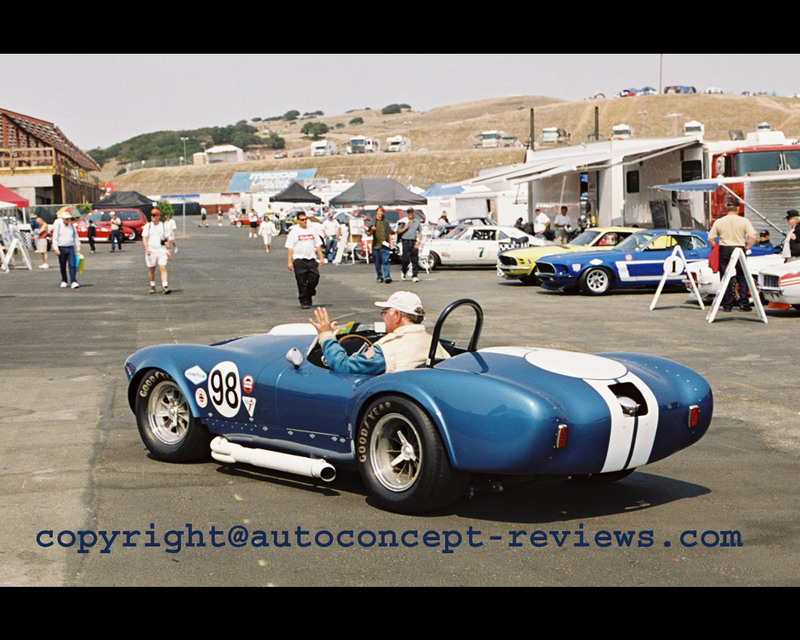 The Cobra Flip Top was developed by Ken Miles and his team from Shelby American as a step further to the Cobra 289 in the chase for wining in US sports car racing events. It was intended to receive a Ford 427 cubic inches (6997 cc) engine but initially was equiped with a Ford V8 390 cubic inches (6390 cc). 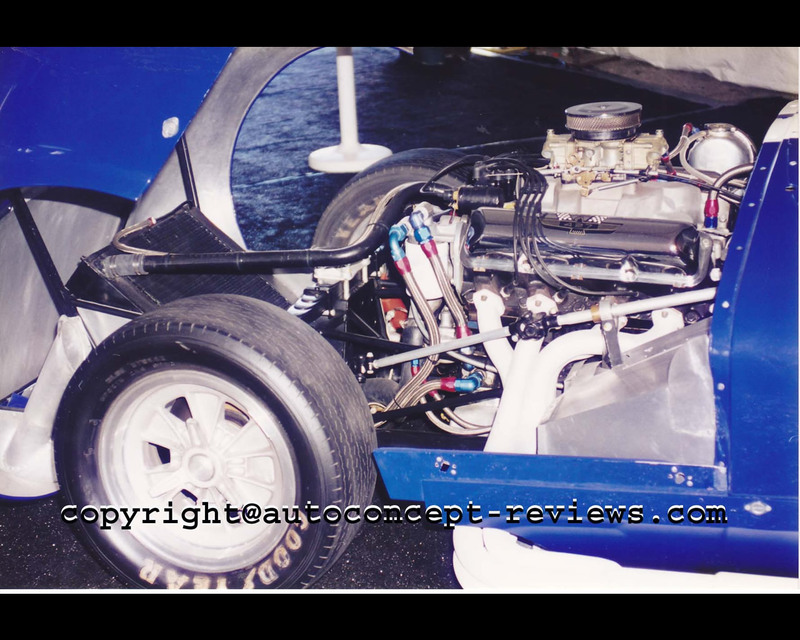 The car was conceived by Ken Miles in August 1964. It was built with a stripped and lightened frame and a body made of thin gauge aluminium. 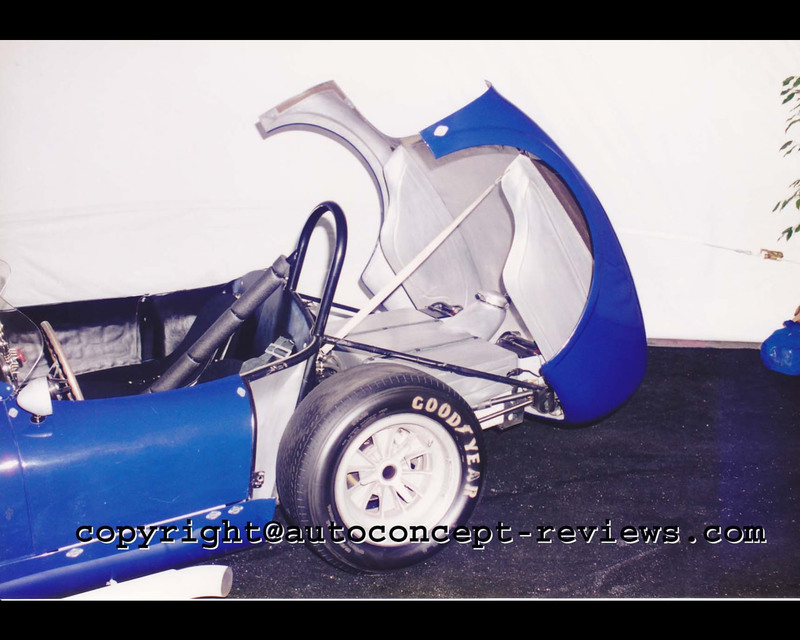 It was nicknamed Flip Top because of the front one piece hood and rear one piece element that was to be tilted for plain access to the mechanical elements. Total weight was announced for 1600 lb (726 kg) while engine power was claimed at 500 hp with NASCAR high performance preparation. 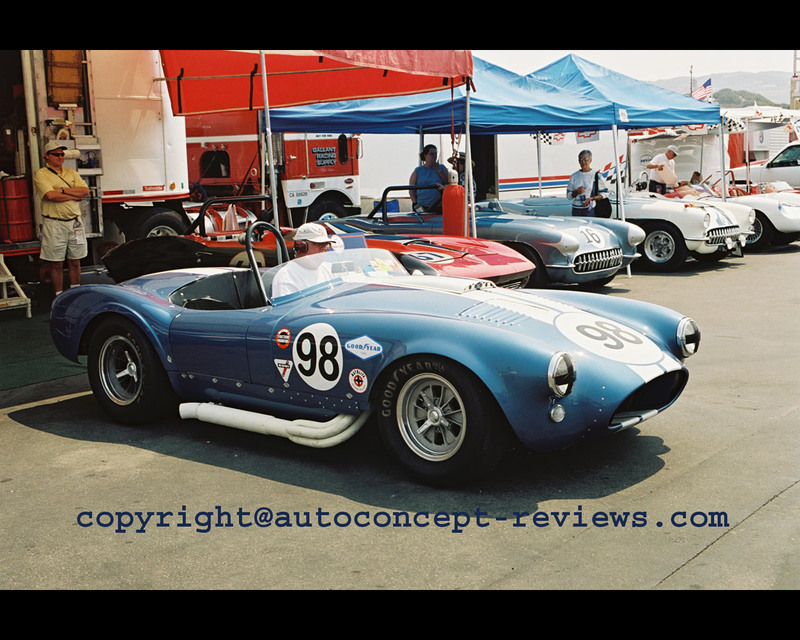 The Cobra Flip Top, Chassis CSX 2196, only participated in the December 1964 Tourist Trophy Race at Nassau Speed Week in the Bahamas. 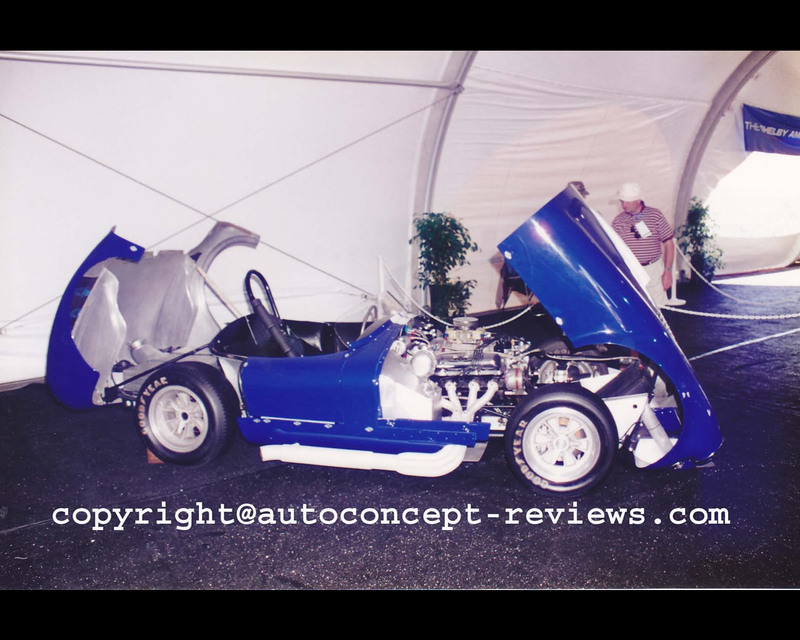 It competed with the Chevrolet Corvette Grand Sport. 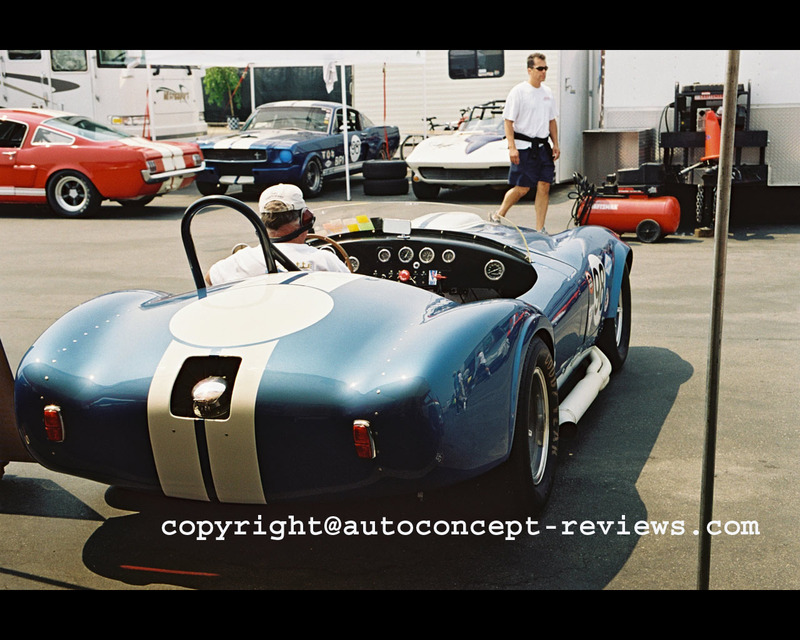 Later the car was used as development prototype for the Shelby Cobra 427.